What if the person you loved more than anyone found it too hard to share their darkest secret? Samuel Mangus quickly discovers that his dad has had a pretty good reason to keep his hidden. A powerful Elf, Aubrey Mangus chose to leave his homeland long ago, taking nothing along besides his most prized possession—a mortal son. For fourteen years, Sam’s life couldn’t have been more pleasingly plain. Yet, the last day of school was anything but that. His teacher sends a gift home to his handsome father, while he’s just had a conversation with a talking bird named Justus Sneeble. Worse than that, the Sneeble claims he’s come to warn him of something. Sam hopes he’s imagined the meeting, but once home is greeted by an evil creature called Recene. What happens next is too much to believe. 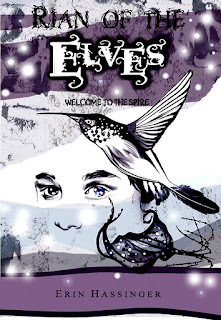 Rian of the Elves is an enjoyable fantasy tale. It's very well written, and I really admire the author's imagination. Erin has certainly invented an extensive new fantasy world with highly imaginative species and characters; of which possess some intriguingly unique talents. I also really enjoyed the sense of camaraderie between them all, and this is what essentially forms the heart of the story. But, I did find some drawbacks. Though a good tale, there were some aspects of it that I thought were a little drawn out. For example, when the lead character Sam is waiting for an explanation about a particular situation, there's some beating around the bush before the explanation is finally given. Also, there are so many different characters, species and places to remember that I sometimes became a little confused. Overall, however, a good fantasy with a big heart of gold. I'd recommend this to young adult readers. 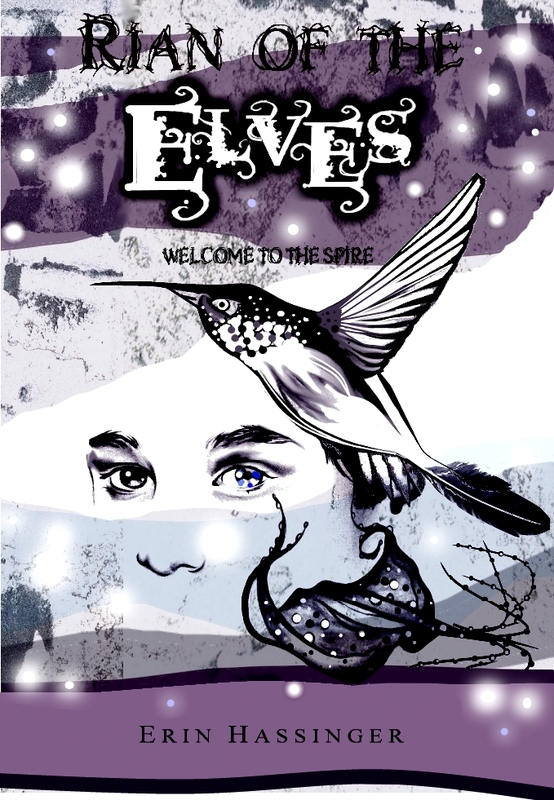 If you would like to buy a copy of Rian of the Elves, visit amazon.co.uk or amazon.com. Anybody know where the time is? 漫画大好き ... I ❤ manga!